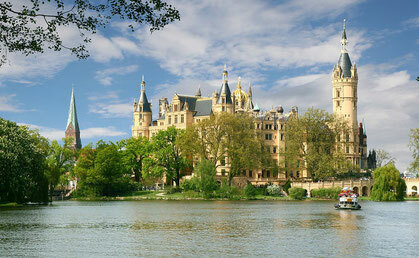 2 nights with breakfast in the 3* Mercure Hotel Schwerin Altstadt - located directly in the beautiful old town of Schwerin! Festival ticket cat. 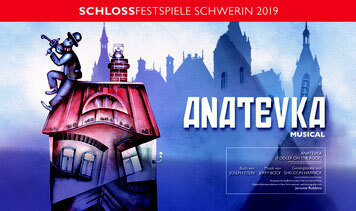 1: ANATEVKA (Fiddler on the Roof) on 29.06.2019 at 20:00, Old garden, directly in front of the scenery of the romantic residence castle "Schweriner Schloss". Festival ticket cat. 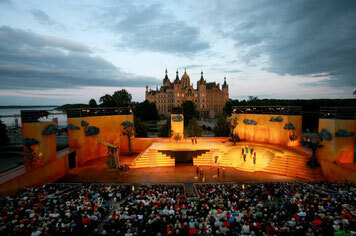 1: ANATEVKA (Fiddler on the Roof) on 06.07.2019 at 20:00, Old garden, directly in front of the scenery of the romantic residence castle "Schweriner Schloss".